Restaurants should be places people go to enjoy great food, and perhaps a timeout from their daily routine. But recent events around the world have shown that even such venues are vulnerable to attacks. 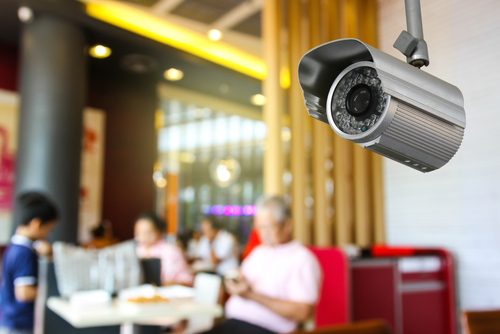 Restaurant security experts agree that implementing security measures can ensure it remains a safe place for both employees and guests. Background checks should be performed on potential employees, especially if they are to be given keys to the place. There should also be a guideline regarding behavior and any violation will result in appropriate discipline. Restaurant security experts will tell you that aesthetics are important, but security should not be sacrificed for the sake of looking good. Obstructions shouldn’t be present along entry and exit points. Plus, outdoor security cameras should be installed and working. Employees should not only be taught internal security procedures, but they should also know what to do in times of an emergency. Spotting crucial red flags and knowing how to act on it is equally important. CCTV cameras should be watching cash registers, entry and exit points, and other areas that are vulnerable. It even helps to have a safe room equipped with communication devices and an internal locking door. Alarms should be put in place to ensure that security personnel can respond during a burglary. Glass windows should also be applied with clear window film for protection. Pass codes, keys, and other items that grant access should be changed when an employee leaves the business. It’s also advisable to just give keys and other access items to essential staff. A restaurant should be a safe and secure place for both employees and guests. Doing so ensures loyalty from staff and frequent returns from guests. Consult with us for more information on restaurant security tips, or to review your current restaurant security operations.